Outland Audio comes from a lifetime of passion about music and the music industry. We love learning about the latest and greatest in audio technology, and we want to share that knowledge and passion with you. 1)	Outland Audio has a network of strategic alliances with companies whose desire is to be cutting edge and exceed all expectations. 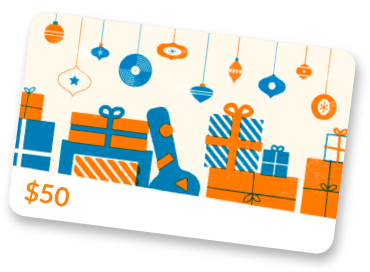 We selectively choose to work with a limited number of companies to allow ourselves to react quickly to market changes and offer you the best and newest in sound. 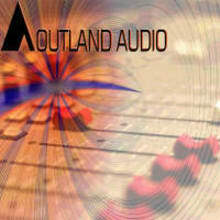 2)	Outland Audio has its own brand of products that can compete with the top brands at prices they can’t compete with. Our microphones compete with Sennheiser, Shure and Neumann. Our Equalizers and compressors compete with Neve. As we grow so will what we have to offer- while always maintaining the best quality at the lowest price. 3)	Outland Audio also offers rentals of our top audio equipment including great sounding digital mixing boards, PA’s and line array systems. Our overall goal is to help you make a “sound” decision by providing you with an excellent customer experience to help you make the best decision at a price that is within your budget.